Marketing strategies have only begun to understand the ways of the Millennials, but as swift as water running down the drain, a new generation is making itself known. Fast Company’s statistics predict that by 2020, this new generation will account for 40% of all consumers. They already make up a quarter of the US population. Globally, Generation Z numbers to approximately 2.52 billion -- larger than Generation Y and X which number up to 1.72 and 1.44 billion respectively. While Millennials are known for easily adapting to the latest technology being pushed out constantly in the market, Generation Z is born into the digital world. They are digital natives, so to say. How many of the old generation had phones shoved into their hands while they were in elementary school? This new generation has had a smartphone between their fingers before some of them were even old enough to go to school. Theirs is a mobile generation. 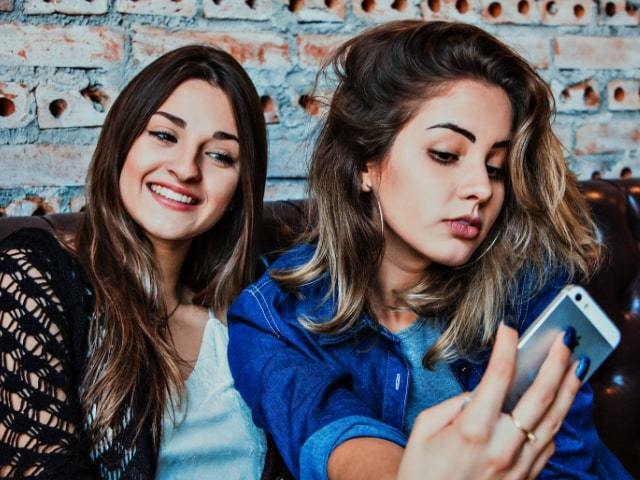 For this reason, Gen Z is known to use many social media sites simultaneously, as opposed to Millennials who bounce from one to the other at certain times. It’s time to take them more seriously too, especially teenagers. They aren’t just their parent’s dependents. Their spending power amounts to $200 billion. And furthermore, 9.7% of adults say that their children influence 100% of what they buy. Millennials are known for their short attention spans. Gen Zers’ are even shorter. With an eight-second filter hardwired into their complex brains, how will you reach this new breed of consumers? Traditional marketing won’t hold much sway over this new generation’s attention. Much like the Millennials in this matter, Generation Z is quite notorious for ad blocking. They don’t have the patience to sit through a minute-long ad; they skip it at every available chance. The moment Gen Z’s anti-ad radar picks up on a sales pitch from their favorite platform, they opt for muting it out. Rather than having the usual promotional tactic, do a non-promotional approach. Engage this new audience in storytelling that will tug at their heartstrings, or evoke action from them. Back in July 2017, Converse launched a back-to-school video campaign that was aimed at teenagers and kids. The video was called “First Day Feels,” starring Millie Bobby Brown. Or perhaps you’d know her better as Eleven from the Netflix hit, Stranger Things. Combining several GIFS to capture the emotion of every student during their first day, Converse’s campaign was nothing short of #relatable to its target audience. Relying solely on traditional marketing ads will put your brand at an evident disadvantage. Find out what your new audience cares about, and build your campaign around it. Generation Z is more inclusive than any other generation because they came of age in a diverse society. They grew up recognizing that people of all races and genders are different, and each one should be accepted as they are. 82% would recommend the brand to their friends or family members. Eliminating gender stereotypes is one humanitarian concern that many Gen Zers are passionate about. Axe’s #PraiseUp Campaign was all for defying the stereotype that men rarely ever show emotion. This, in turn, means that men have a hard time complimenting and praising other men. 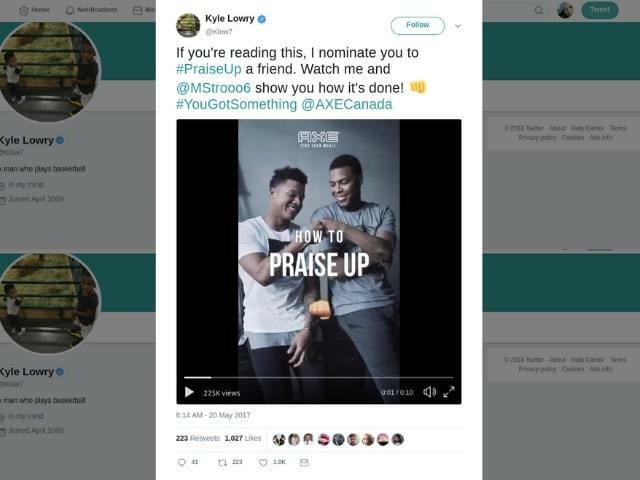 Axe challenged its audience of men and boys to eradicate this stereotypical belief by posting their praises on social media. To up the ante, the famous body-spray brand hired sports icons Kyle Lowry of the Toronto Raptors and Marcus Stroman of the Toronto Blue Jays to set the example and kick-start the campaign. When you find a way to give your audience an interesting challenge that will raise a good cause, your brand will harvest the advantages of a well thought-out strategy. Generation Z’s eight-second filter is what attracts them to Snapchat. And their tendency to prefer video content over text is what makes YouTube appealing. They watch twice as many videos on their mobile devices, and 70% of them watch an average of 2 hours of YouTube videos per day. A study conducted by Mobile Marketer reports that this generation is on Snapchat 11 times per day. 78% revealed they use Snapchat daily. Queries posed to Gen Zers revealed that 88% use Instagram and Snapchat often, versus 81% for Facebook and 66.6% for Twitter. 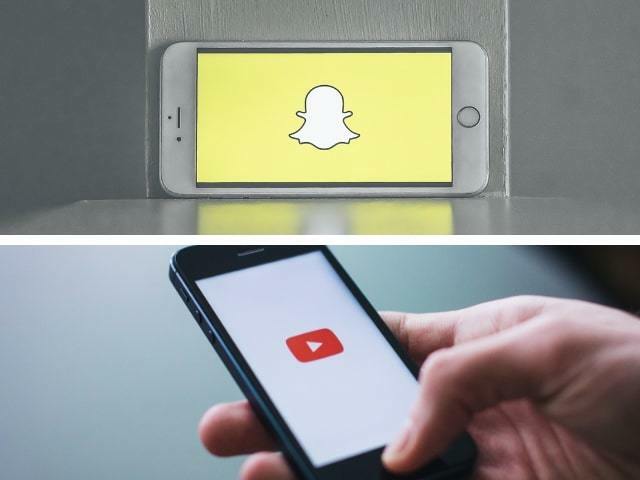 This attraction to video-sharing sites also mean that Generation Z is more affected by their peer influencers rather than traditional celebrities. 70% of teenage subscribers say they relate to YouTube creators more than Hollywood celebrities. And influencers nowadays are known for having millions of followers across social media platforms -- a trait rivaling traditional celebrities. Generation Z is still an untapped market, but the attention is gradually beginning to shift towards this new generation of consumers. A new set of traits and characteristics come with this new generation, and companies are left with no other choice than to adapt or be left behind in the dust. Don’t approach them in the same manner in which you have approached Millennials. They are a different generation all together.